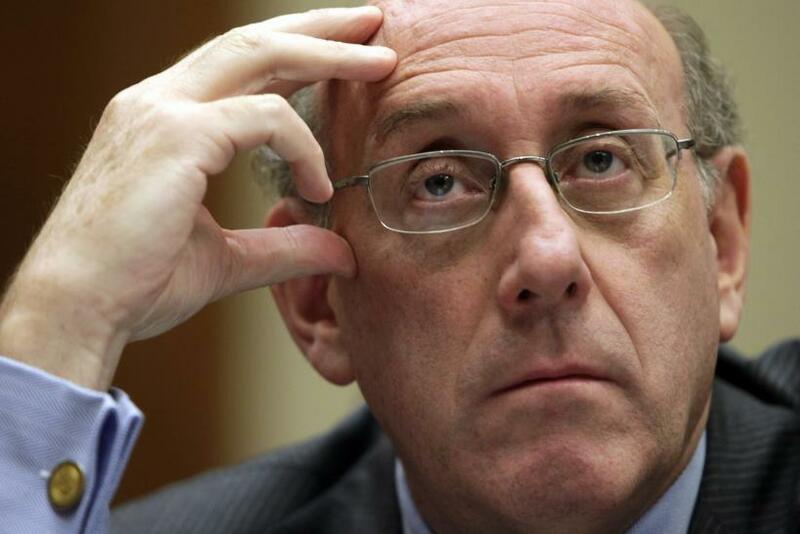 Ken Feinberg is back in the news. Just days after announcing his work managing a General Motors victim compensation fund is nearing completion, America’s most well-known legal-liability referee has been hired by Volkswagen to figure out how much money will satisfy hundreds of thousands of bilked VW diesel car owners in the United States. The German automaker’s global emissions-cheating scandal will once again put in the spotlight an unusual but long-standing, uniquely American, alternative to class-action and individual-injury lawsuits: alternative dispute resolution, a way for companies and customers to come to an agreement on compensation without prolonged legal battles that can take years. GM is using the process to pay out nearly $595 million in claims linked to its fatal ignition-switch defect in 2.6 million of its older cars. Now Volkswagen is hoping Feinberg, 70, can use a similar process to settle with as many as 500,000 U.S. car owners who bought Volkswagens, Audis and Porsches that pollute far more than the company claimed. Volkswagen has yet to announce what it intends to do to correct wrongs with its customers. Fixing the vehicles won’t be enough, because the repairs drive down the fuel economy and acceleration time that were used to lure buyers. Whether the company will offer cash compensation to customers, or simply buy back the cars — a much costlier option for the world’s top automaker — has not yet been announced. And this is what the U.S. customers want to know. But legal experts say whatever Volkswagen decides to do, relying on Feinberg will be the quickest path to settlement, one that doesn’t involve prolonged courtroom drama, hefty lawyers’ fees and the risk of an unsatisfying outcome. Volkswagen Thursday announced it was retaining Feinberg to establish an alternative dispute resolution program for owners of certain vehicles with 2-liter and 3-liter Turbocharged Direct Injection (TDI) diesel engines. As in his work in the massive General Motors ignition-switch defect that’s been linked to 124 deaths, Feinberg will be in charge of administering an alternative dispute resolution program for Volkswagen. "His extensive experience in handling such complex matters will help to guide us as we move forward to make things right with our customers," said Michael Horn, CEO of Volkswagen Group of America, in a statement on Thursday. Feinberg says alternative dispute resolutions are largely limited to the United States because it has a more litigious culture than Europe or Asia. In addition to resolving disputes between companies and customers in faulty-product cases, Feinberg has emerged rivalless in the business of distributing dollars to victims in the wake of disasters, including the 9/11 attacks and the massive 2010 BP oil spill off the coast of Louisiana. Long before any company had tried establishing alternative dispute resolution systems like the one GM set up early last year, and the one Volkswagen is establishing, Feinberg had developed a reputation as a go-to mediator. "It is very, very exciting, challenging, to help people resolve the cases instead of fighting all the time," Feinberg told the Boston Globe in 2004, describing his work 20 years earlier mediating a battle between thousands of Vietnam War veterans and their families, and the manufacturers of the war-era defoliant Agent Orange, which has since been linked to serious health problems. After Feinberg was tapped by the federal government to organize the distribution of $7 billion to thousands of 9/11 victims and families, he stressed the challenges of weighing the cost of human life. “To be judge, jury, accountant, lawyer, rabbi, etc., is very, very difficult,” he told the Washingtonian in 2008. For his work at Volkswagen, Feinberg won’t be doing the grim task of valuing human life and debilitating lifelong injuries as he has done in the past. It won’t be like the BP oil spill where he had to measure the financial impact of the spill to everyone from coastal oyster fishers to Bourbon Street bartenders. The work he’ll do for Volkswagen is a relatively straightforward process of determining the value of the damage individual car owners received when they were misled about fuel economy, performance and emissions levels of their “clean diesel” cars. It will take years for Volkswagen to heal its self-inflicted wounds, but by hiring a man who has already been in the trenches over more serious harms, the automaker has at least begun a proven dispute-resolution process for righting its wrongs.